I have a huge 17" Mac Book pro. I have had this bad boy for nearly two years and have found that there is no real nice options available for the bigger laptops. Sterling & Hyde launched their Custom side of the business last week. It is awesome it lets you design you own bag. 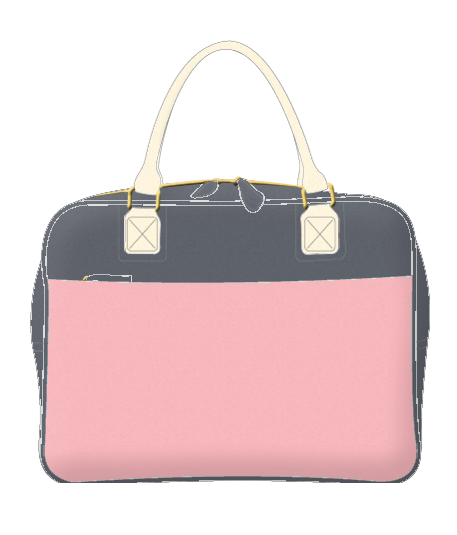 Using existing bag styles, like totes and handbags, but the one that caught my eye was the Working Girl laptop bag. For $329 AUD you can pick and choose your leather, colour, straps and hardware. It is super fun and you can do it yourself with the interactive tool on the site. So if you fed up with the options of what bags are available in brands stock lines, go forth and be individual and design your own colourways on Sterling & Hyde's Custom website, you have 7 designs to play with, with another coming soon. It takes 6 weeks for the bag to get to you. But I think it is worth the wait. Thanks for featuring us in your post. I love the bag you have designed. I use one of these same bags to carry around my mobile office inc 17 inc laptop bag and I could not live without it. What a great idea! I like that your bag can be personalised!